GEELONG has reacted to its first-week finals exit by delisting six players. The Cats have informed Aaron Black, Stewart Crameri, Ryan Gardner, Cory Gregson, Matthew Hayball and Timm House they will not be offered playing contracts for the 2019 season. 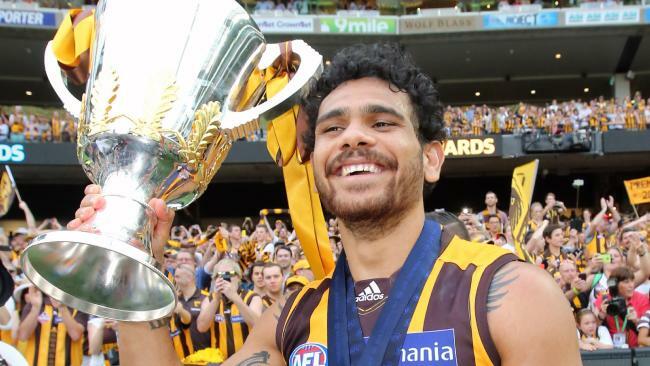 Gregson played 39 games over four seasons but has been hampered by foot problems since his impressive 2015 debut season, when he played 20 games and kicked 13 goals. Gregson kicked a total of three goals in 10 matches this year. Crameri spent one year on the rookie list, making his debut for the Cats in round seven, after time at Essendon and the Bulldogs. Black joined the Cats from North Melbourne at the end of 2016 and played seven games. "We sincerely thank all six players for their service to the club, whether it be over a short or a long period, these players have all made a contribution to Geelong as footballers and as quality people," Geelong football manager Simon Lloyd said. "The club wishes them all the best as they embark on their future endeavours." 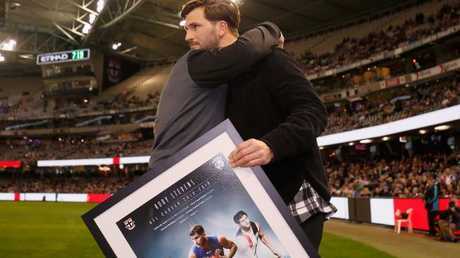 Koby Stevens was given a farewell by St Kilda and Western Bulldogs fans.